Imagine an Edwardian sanctuary where you can truly leave your troubles and dependency behind. You’ve just imagined The Grange Retreat in the heart of Norfolk. 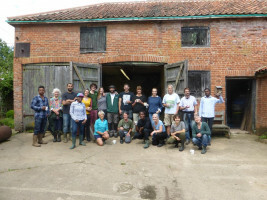 The fifty-acre Edwardian Country Estate is a safe place where people with dependency issues can learn to better manage their lives. 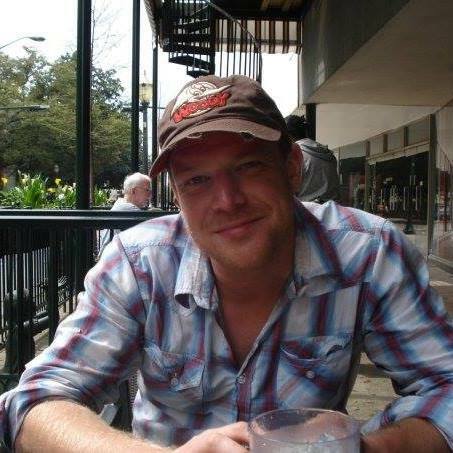 More and more people are turning to alcohol and narcotics (prescription or otherwise) as a way to deal with the stresses of modern life and of course, that's not the answer. So what better way solve this modern phenomenon than by stepping back in time into the pages of an E. M. Forster novel and gaining the professional help and strength you need? 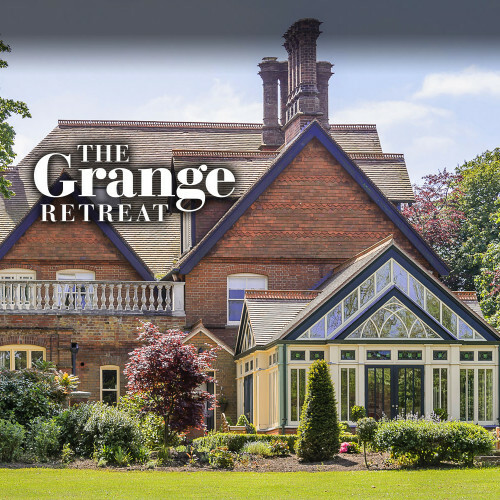 What is The Grange Retreat? The Grange Retreat is not a Rehab Centre, it's a retreat from drug and alcohol addiction - typically, guests stay thirty days to focus on rejuvenation, renewed vigour and clearing their mind. Through daily exposure to exercise, fresh air, spectacular scenery, addiction counselling and exciting, empowering learning opportunities. The exclusive price-tag includes healthy and nutritious meals, yoga and mindfulness, massage therapy, golf, horse-riding, trail-hiking, art and cookery classes, shooting, fishing and sailing and a floatation tank proves they have thought of everything, so ya know… whatever floats your boat! 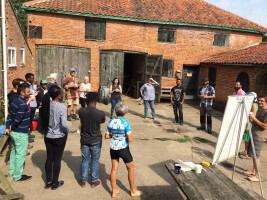 After 30 days of immersion in the English countryside, guests are whisked back to their daily lives feeling empowered to continue on the positive journey they've started.